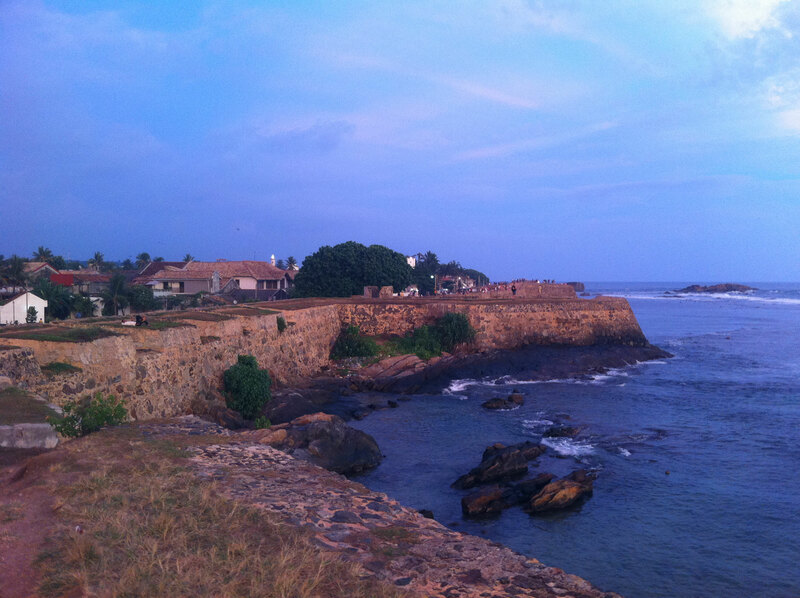 “Galle’s earliest historical existence is traced to Ptolemy’s world map of 125–150 AD when it was a busy port, trading with Greece, Arab countries, China and others. 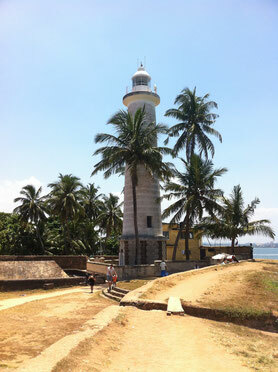 The Portuguese, under the leadership of Lorenzo de Almeida, made their first landing in 1505 on the island at Galle and caused a notable change in the history of the island. This was the beginning of the fort’s history, which was built by the Portuguese, along with a Franciscan chapel inside the fort in 1541. 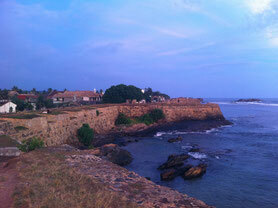 In 1640, the events took a turn with the Dutch entering to capture the Galle Fort. The Dutch, with a force of some 2,500 men under Koster, captured the fort from the Portuguese in 1640 itself. Fortifications continued to be built until the early 18th century. The establishment buildings consisted of those for public administration, warehouses and businesses houses and residential quarters. A Protestant church (planned by Abraham Anthonisz) was also built in baroque style in 1775 to cater to the colonists and the local people who were converted to Christianity. The British took over the fort on 23 February 1796, one week after Colombo was captured. Sri Lanka remained a British colony formally from 1815 till it became an independent island nation in 1948. 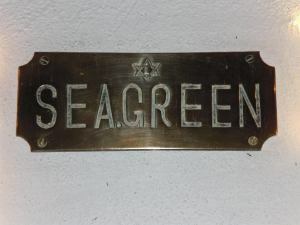 Seagreen originally housed a colonial period home that dates back to the 18C of which now only the old sign board that says `Seagreen’ still remains. 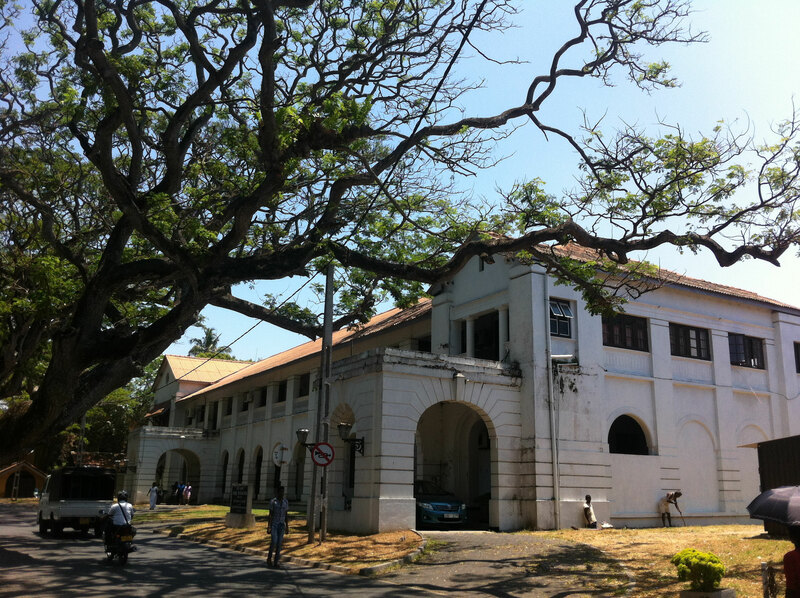 The Sri Lankan family that owns this property has lived within the Fort for eight generations and knows the area very well.